Are you interested in shipping from Amazon to Kenya? Well, you will learn how you can buy any product on Amazon.com and have it shipped to Kenya. I will show you the cheapest way to ship from Amazon to Kenya. I have ordered several items on Amazon including this MacBook Pro I am using to write this post. Last week, a friend of mine ordered a good Camera from Amazon, and it took less than two weeks to have the product delivered to our office. Thanks to the internet, the world is now a Global Village, and you can live anywhere, shop anywhere and sleep anywhere. Why Shop on Amazon while in Kenya? Amazon – The leading online store in the World. Amazon is the Super-power of online stores in the World. Daily there are millions of goods sold from that store alone. Amazon is a multinational e-commerce company, highly regarded in the United States and was one of the first companies that started selling products on the internet. Forget Alibaba and Jack Ma; Amazon was there first. In addition to Amazon itself, many other stores and vendors sell through Amazon’s online store. These stores and sellers are known on the site as Amazon sellers. The sellers sell new products or used by the Amazon site. 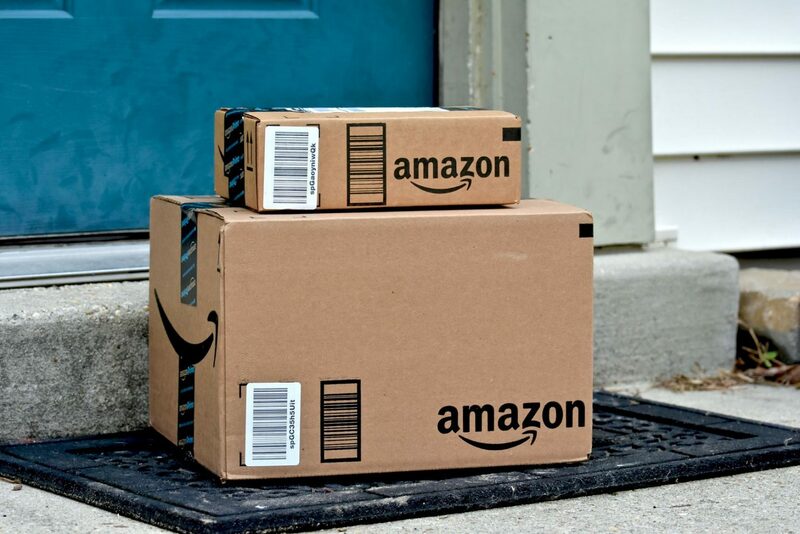 They undergo a rigorous inspection and can not just have the products in stock, they will have to ship everything to Amazon’s warehouse and sign a warranty agreement, and only then will they be able to sell on the Amazon site. In Summary: Amazon guarantees you the security, so you do not have any headaches since you do not have to stay online checking the reputation of the seller. So why buy on Amazon in Kenya? Probably, you are looking to shop and ship goods from Amazon to Kenya for items that are not available locally in Kenya. Maybe it’s because the things here in Kenya are expensive and on Amazon, you’ve seen a cheap product and shipping is free on that product. Another good reason to shop on Amazon is about the quality of the products, I am not saying the products here in Kenya are not good but you know, American products. If you need the product urgently, why not walk to a local store and buy there. Just visit Gikomba, Muthurwa, and you will be sorted. If you want to buy foodstuff, then Amazon might not be the best option. You are scared of losing your money; then Amazon is not for you. Not that it is risky, but you don’t want to die of heart attack since it will take some time to see your product. Otherwise, if you are ok with importing products from Amazon to Kenya, then read on. Now let’s get to know how shipping from Amazon to Kenya works. We are going to take a practical approach here, and I will show you the steps you need to make. Now, go to Amazon.com, browse through the website to get the feel and get familiar with the platform. Don’t be deceived by the simplicity of the homepage; that website is enormous. It has millions of products. Search for what you need and don’t buy anything yet. Amazon has a program known as AmazonGlobal which makes international shipping to countries like Kenya easier. The AmazonGlobal Program offers customers a unique service: duty and tax estimation during checkout and customs clearance on your behalf for eligible countries. When products are shipped to Kenya using eligible ship options included in the AmazonGlobal Program, an Import Deposit Fee will be estimated and collected for the shipment. With your authorisation, such funds will be used by the carrier or another agent to pay the Import Fees on your behalf (or the recipient’s behalf) to the appropriate authorities of the destination country. How to Ship from Amazon to Kenya. 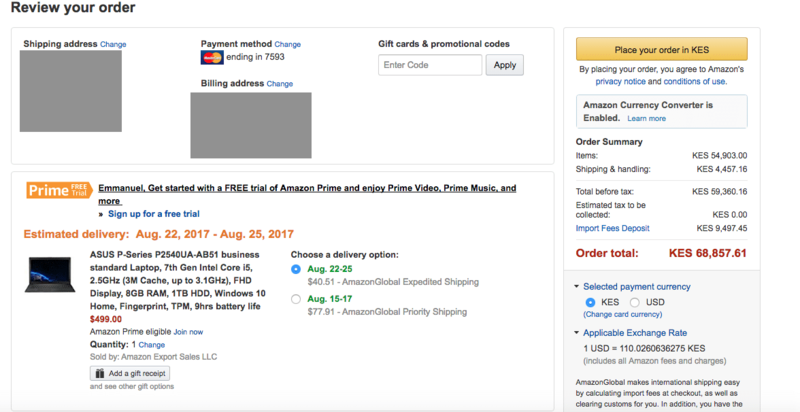 To buy from Amazon, follow these steps to order any product you want on Amazon. Please note: Amazon auto-detects your location. If you are using a VPN, disable it. Step 2: Locate the department you are interested in. 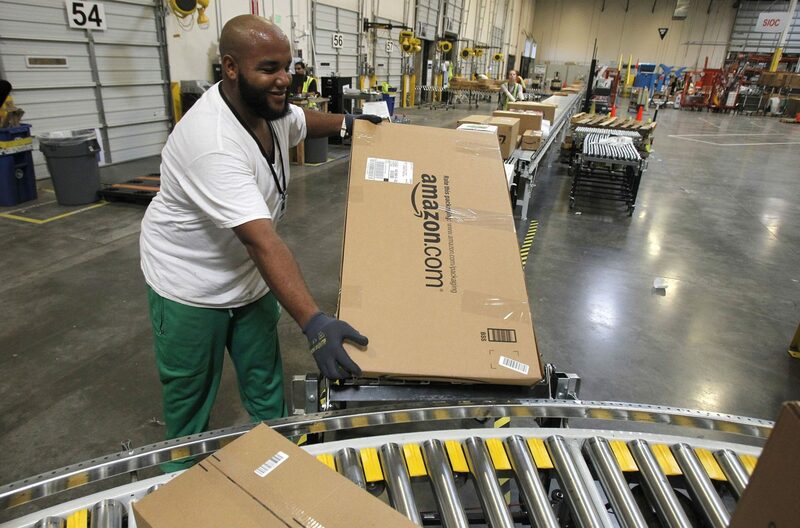 Amazon will show you items that are shipped to Kenya; you can browse through the different departments on Amazon. Just select the department you are interested and click enter as shown on the image below. In my case, I chose, Computers Department, you can then go more in-depth and shop by store, on your left. Let’s go into Laptops store and see what they have there. Step 4: This is the part I like, as you can see in the image, I can buy directly from Google, Microsoft or even Apple. The fees are not that expensive compared to if I would have purchased the items here in Kenya. Select the product you want to buy and make sure you see the ship to Kenya button is activated on the right of the product. This is where the AmazonGlobal program comes to effect. Add to Cart, and you can continue shopping the platform or check out directly. You will be required to login if you are a returning customer or create an account which is straight forward. Confirm shipping and make payment using a credit card and wait for the product to arrive. You will be informed of when to expect your product, and you also have an opportunity to track your product. That is it; you can also use some of the best shipping companies in Kenya to have them deliver your goods from Amazon. Conclusion on Buying from Amazon in Kenya. It is easier to shop anywhere while in Kenya, you can choose to Pay with credit card or use Payoneer card or Nakumatt Global Card and get your products delivered to Kenya. What if you don’t have a Credit Card? Learn more on how you can buy using M-Pesa on Amazon. Alot of people are telling me if I order a laptop and it arrives, customs will hold it and charge a much higher import duty than the deposit I pay to Amazon? What is the likely scenario? Amazon tells me the deposit t should be about $160 for a $600 laptop. People are telling me KRA will want closer to $300! Peter, use a freight forwarding company like Kentex Cargo. They will take care of all import duty and customs taxes.